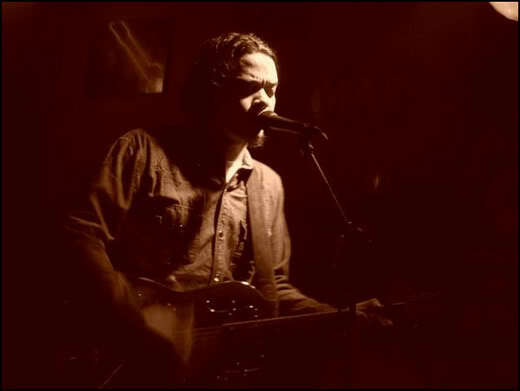 All December the Deus Café will be hosting Sunday Sunset Jam Sessions. To kick things off right we have Blues Artist Made J performing. He has just just done a 3 month stint in Europe and we are stoked to have him! 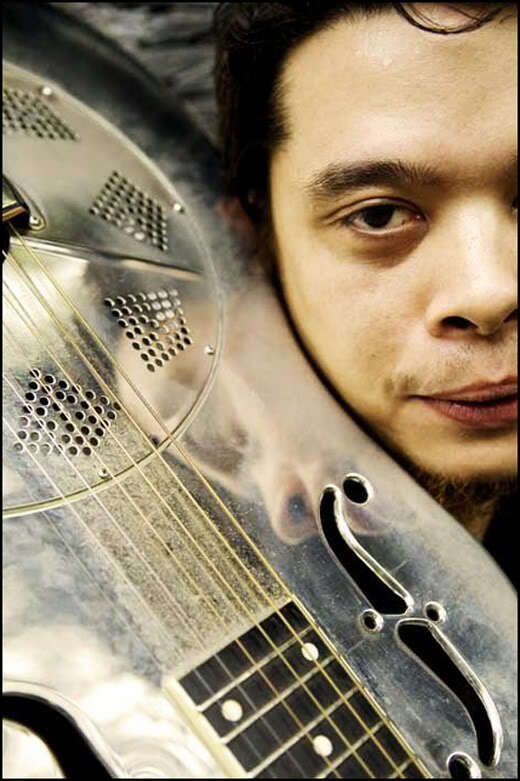 Made J is a Balinese born and bred Blues/Rockabilly artist, who along with his steel guitar has traveled the world playing everything from big stages to street corners. His roots are in Bali, but has found his way through Australia, Mississippi, New Orleans on his journeys. Come on down and enjoy the Made get dirty on our front porch. Music starts at 6:30. Call ahead for reservations!